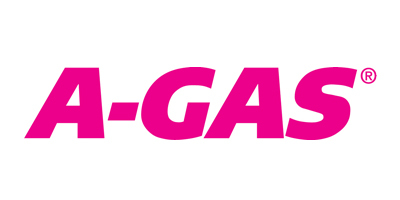 A-Gas UK’s facility at Portbury is located just outside Bristol, close to the M4 and M5 motorways; the perfect location for servicing our wholesale partners located nationwide. The A-Gas range of refrigeration products play a leading role in helping end users meet their environmental requirements. 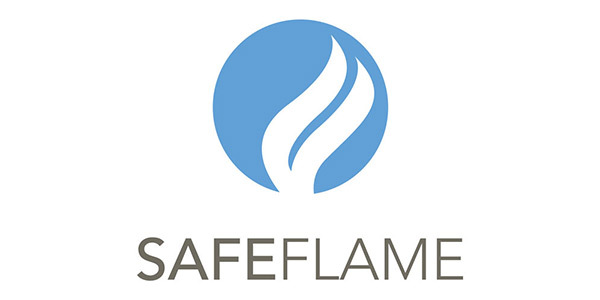 We offer a full range of fluorinated as well as non-fluorinated refrigerants, such as Ammonia, Hydrocarbons and CO2. Together with our Secondary Heat Transfer Fluids, Oxygen Free Nitrogen (OFN) and Trace-A-Gas, A-Gas really is the one stop shop for all your refrigeration and service gas needs. Taking our environmental obligations seriously, our facility is ISO 9001 registered and fully licensed by the Environment Agency as a waste management site for the recovery and recycling of refrigerants. Our large fleet of reclaim cylinders provides our industry with a portable reclamation solution. With a large fleet of cylinder, all rated for the high pressure HFC gases such as R410A, and fitted with a the very latest valve technology, A-Gas ensures ease of use and integrity of content. Our in-house, custom built cylinder tracking facility (CyltrakTM) allows full traceability of our cylinder fleet at all times. In addition, Gas-Trak Online (GTO) has been developed in-house and offers a wide range of services including, but not limited to, cylinder tracking, reporting and stock management solutions for both HVACR distributors and contractors. Established in 1982, Advanced Engineering is the global leader in the production of chemicals for the HVAC & R industry. They are based in Basingstoke, Hampshire, and operate out of their warehouse space, which includes a purpose-built manufacturing unit, a product development and testing facility, and meeting and training rooms. Advanced Engineering have a portfolio of well-known and reputable distributorships, which complement thier expanding range of chemical products, and help to fill important gaps in the market. These distributors include Bosch Promax, Bosch TIF, Bosch Robinair, Spectroline, Little Giant, Imperial, Rectorseal, Oxyturbo and FUCHS to name a few. Advanced Engineering care about the environment and are constantly researching and developing innovative products that will become revolutionary market leaders. They have links to the University of Surrey after working closely with them during a Knowledge Transfer Partnership. As a result of this partnership, Jally Strips and the revolutionary VerteX were born. Passionate about their products, Advanced Engineering attributes much of its success to an ability to provide an unusually high level of technical back up to engineers in the field. The team – which consists of high trained and vastly experienced staff – are always on hand to give expert advice. This means that excellent standards of customer care are guaranteed. 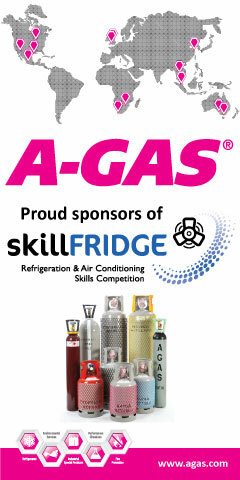 Proud to be supporting Skillfridge, Climalife is one the UK’s leading distributors of low GWP refrigerants including HFO blends and the new A2Ls on the market, car air conditioning refrigerants, heat transfer fluids (glycols), compressor oils and cleaning products to the Refrigeration, Air Conditioning, Heating and Renewable energy sectors. Climalife in the UK is a wholly owned subsidiary of the Dehon Group who are one of the largest packers and fillers of refrigerants in Europe. Climalife serves contractors, installers and wholesalers across the commercial, industrial refrigeration and air conditioning sectors via a nationwide network of stock points, with next day delivery available across the UK. Climalife in the UK, works with many of the global producers of refrigerant and is a distributor of the Chemours™ OPTEON series and Honeywell® SOLSTICE range of low GWP refrigerants. Climalife stocks and offers valuable expertise on the new very low GWP A2L refrigerants. 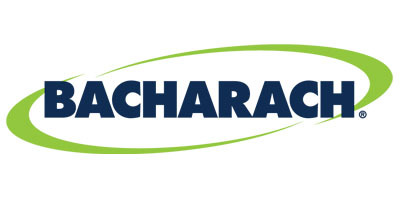 In addition to a wide range of HFC common refrigerants Climalife also supplies from stock Ammonia, CO2, Nitrogen, a wide range of compressor oils, Heat Transfer Fluids, Cleaning products, Carel control valves and Bacharach leak detection equipment. Climalife is also a specialist in providing a waste management service with a dedicated cylinder fleet for recovery, reclamation and destruction of refrigerants. A part of the global wholesaling group Beijer Ref, Dean & Wood is a nationally based UK wholesaler but still retains its local customer support. This is achieved by having a solid foundation of local sales, technical and operational resources backed by an internally managed transport fleet, offering customers the logistics required for their needs. 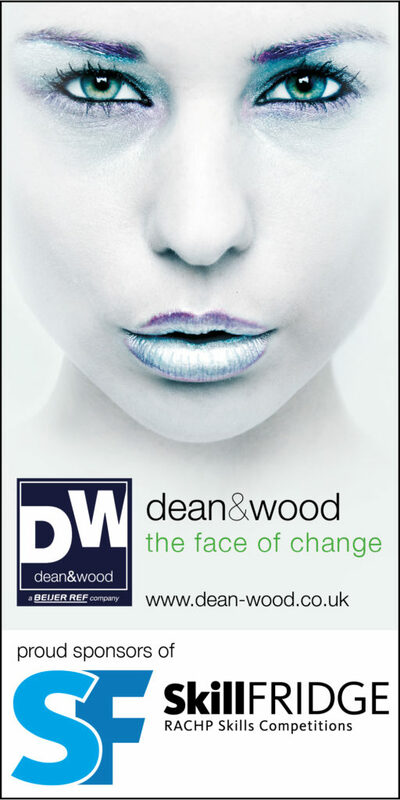 Founded in 1904, Dean & Wood is the longest established Refrigeration and Air Conditioning wholesaler in the UK. It stocks more than 12,000 different products in 15 branches around the UK and Ireland; among them are equipment and components from leading brand manufacturers such as, Danfoss, Bitzer, Lu-Ve, Copeland, SCM Ref, L’Unite Hermetique, Lawton Tubes, Armacell, HARP Refrigerants, Mitsubishi Electric and Carrier products. Customers can draw on the support of dedicated sales, technical and operational teams based across the UK. Fieldpiece was founded on the idea of digital multimeters that were expandable through accessory heads for additional testing with one instrument. 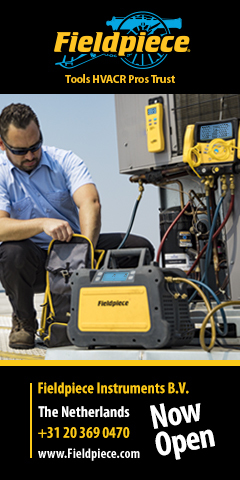 Today, Fieldpiece is the HVACR instrument manufacturer that technicians turn to for meters, air flow, manifold, leak detectors, combustion, scales, A/C analysis, recovery and more. 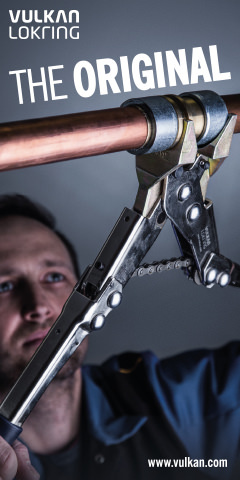 We are strictly dedicated to the HVACR field – creating products packed with measurements that HVACR pros need to get their job done like superheat and subcooling, target superheat, Delta-T, relative humidity, leak detection, and air flow. Our latest wireless products create a system where HVACR pros can do a full system analysis, with live dynamic readings, from just one spot on the job site. From evaporator readings to condenser measurements, and everything in between, every piece of information a tech needs is right in the palm of their hand. Fieldpiece is headquartered in Anaheim, California, USA, and is represented throughout the world. Our newest offices in The Netherlands allow European distributors direct access to shipping, technical support, warranty and the excellent customer service Fieldpiece in known for. For more than 38 years now, VULKAN Lokring‘s success has been founded on worldwide patented, unique connecting elements for refrigerant lines. Until today 2,000,000,000 LOKRING connections have been successfully used in the industrial volume production of refrigerators, freezers and air conditioning systems. Originally developed for the absolute extreme conditions of space technology, we have continually improved our connections to meet the requirements of air conditioning technology, thus developing into the leading specialist in this area on the world‘s market.